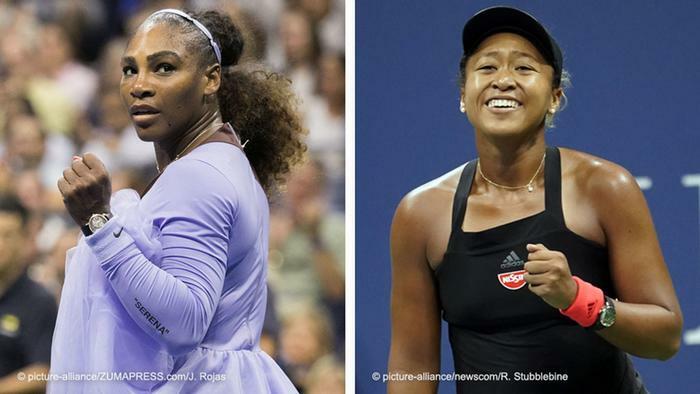 Naomi Osaka was a few months old when Serena Williams won her first major title but today, 20 year old Naomi Osaka defeated her 36 year old idol to win the Grand Slam title at the US Open, making her the first Haitian-Japanese to win a grand slam title. Osaka finished the match by holding her serve, having out-played Williams and completed a fine set of wins over the two-week tournament. Osaka was visibly upset saying, “I know everyone was cheering for her and I’m sorry it had to end like this,” she told the crowd. “It was always my dream to play Serena in the US Open finals,” she said. “I’m really grateful I was able to play with you,” she told Williams.